It seems whenever Crytek plans to launch a new Crysis game, a lot of talk happens around graphics and how advanced PC gaming technology is. Just a few days back, we had covered on how Crytek believes that the PlayStation 3 and Xbox 360 are “so behind the curve” but they are surprised developers can still squeeze some more out of them. And of course, this brings another question in to the picture. Epic Games’ Unreal Engine is rival, atleast in gamer’s view, to Crytek’s CryEngine. And it is only obvious that people will compare them. This is what Crytek’s Boss Cerat Yerli had to say when he was asked about his thoughts on how Crysis 3 is going to look compared to Unreal Engine 4 games or next-gen console games. “I honestly think that Unreal Engine 4 would not be able to do Crysis 3 on consoles right now. The PC version could do it, maybe, but it would call for a higher PC spec. CryEngine 3 is capable of doing anything Unreal Engine 4 can. We don’t need to tick up the number to CryEngine 4,” he said to Venturebeat. In related news, Cerat Yerli explains that Crysis was always meant to be a trilogy. He makes it clear that for him, Crysis was always going to be trilogy but they did not pre-designed the entire series from the beginning. “Crysis was for me always a trilogy, but we didn’t design the whole game up front, just to be clear. But we always wanted to wrap up the story, effectively from the first contact in the first skirmish in Crysis 1, and then have a twist in Crysis 2 and resolve it in Crysis 3. So on a high level it was already a trilogy in that sense, but how it unfolded and what it meant, which characters we introduced, that was all based on, let’s see how it works in detail, let’s see how the market reacts on it and steer the trilogy itself,” he said to EuroGamer. 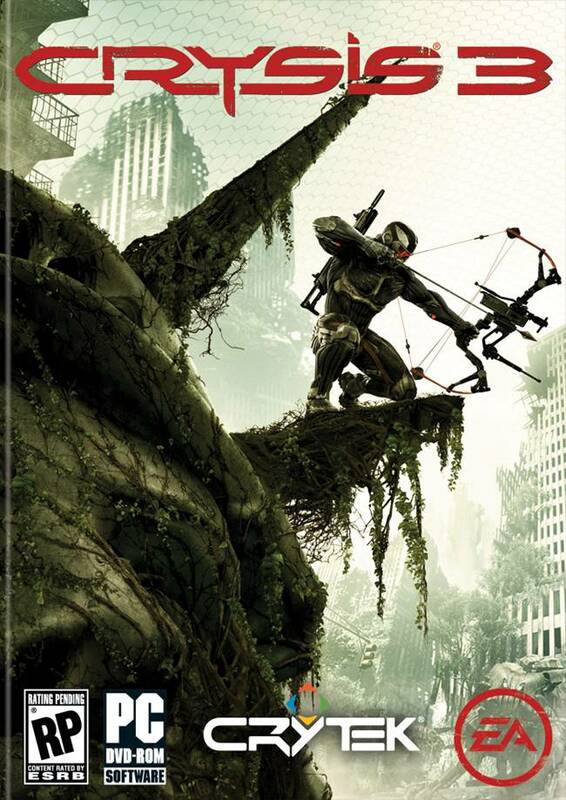 Crysis 3 is due February 2013 for the PC, PlayStation 3 and Xbox 360.